The term personal injury, as it relates to law, encompasses a broad range of injuries that are caused by the negligence of another. Our firm handles all areas of personal injury law including, but not limited to, automobile, motorcycle, trucking, bus and boating accidents, pedestrian accidents, medical malpractice, wrongful death, slip and fall injuries, product liability, dog bites, and any other injury that is caused by someone else’s negligence. If you are hurt, we will do the work so that you can focus on your recovery! Give us a call to schedule your free consultation! (623) 322-3400. We are available 24 hours a day! 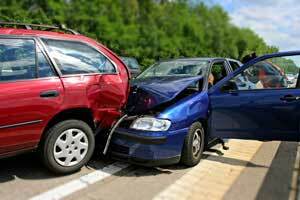 Automobile accidents account for a large percentage of personal injury cases. According to the Arizona Department of Transportation, there were over 100,000 traffic accidents each year in Arizona in recent years. Of those nearly 50,000 resulted in injuries and there were over 800 deaths. If you have been hurt as a result of a car, motorcycle, truck, boat, bus or pedestrian accident, we are here to help you! Our firm focuses a great deal of our personal injury practice on automobile accident cases. 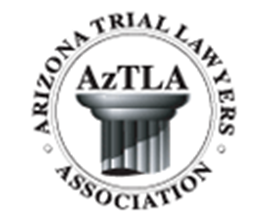 We have successfully settled and/or litigated thousands of accident cases over the years. We will work with you and your doctors to make sure you receive the medical treatment you need. Additionally, we can help you get your car repaired, and get you back on the road as soon as possible. 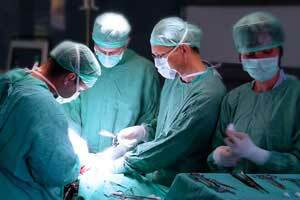 When a doctor or other medical professional makes a mistake, the consequences can be life altering. Many times those very mistakes result in permanent disability or even death. If you or a loved one has been affected by the negligence of a doctor, pharmacist, surgeon or other medical professional, give us a call. Our team is here to help you secure a recovery which will help you better deal with the long term care needed, or permanent loss you may be facing. The loss of a loved one is devastating under any circumstances. 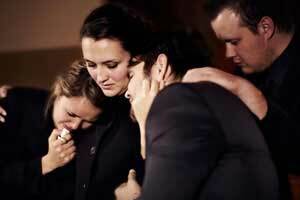 If that death was caused by someone else’s actions, our wrongful death attorney can help. It may be possible to hold that person responsible. There are many causes of a wrongful death; including medical malpractice resulting in death, automobile accidents, defective products, work accidents, as well as many others. We have the knowledge and experience needed to help you successfully resolve your wrongful death case. 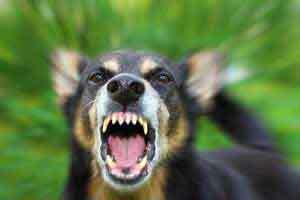 An attack by a dog can be very traumatic! There are many instances in which an otherwise friendly dog may bite. Dog bites and other animal attacks can cause serious injuries, sometimes leading to permanent damage, disability, or scaring. It is important to hold the pet owner accountable. Ultimately, owners are responsible for their pets. We are experienced in dog bite cases. We are here to help if you have been bitten by a dog or other pet. If you have sustained an injury as a result of slipping, tripping or falling on someone else’s property, the owner may be liable. There are many things that could cause you to slip and fall. These may include property neglect, a dangerous floor, wet floor, debris sticking out of the ground, uneven pavement or footing, or stairs, just to name a few. Give us a call. 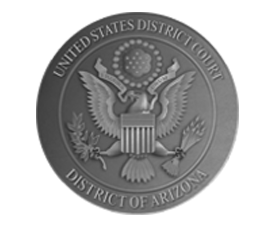 We can evaluate your case at no charge to you! We care and are here to help!